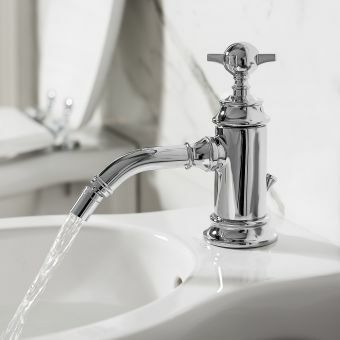 This tap for the Arcade Bidet is the perfect accessory for draining waste liquid away. 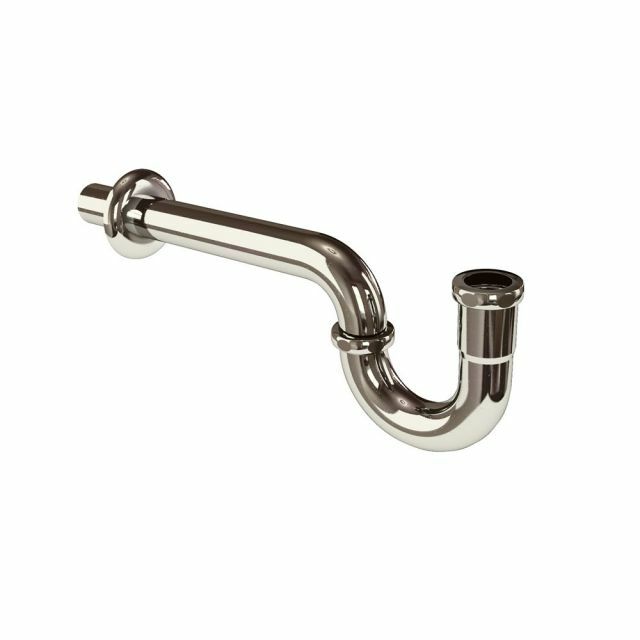 It has a suitably elegant look to complement your Arcade Bidet, with a delicate curve in the U-bend and a shimmering chrome finish. 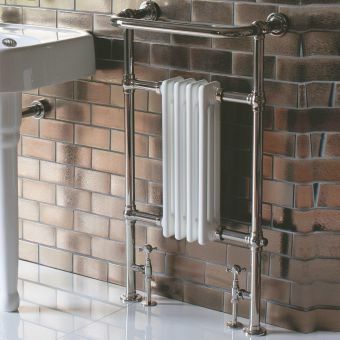 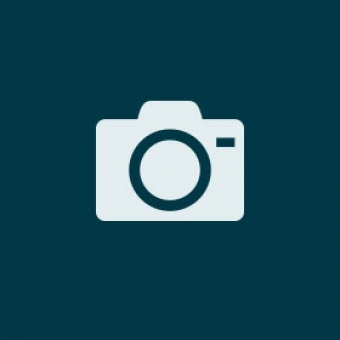 The design is traditional and classical; it is a component of a luxurious, sophisticated look. 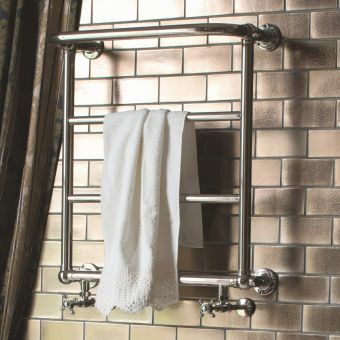 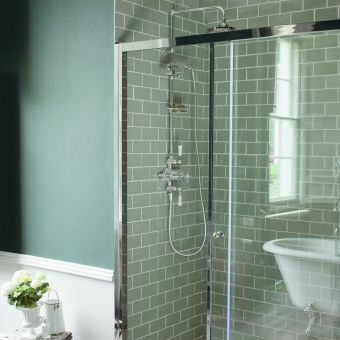 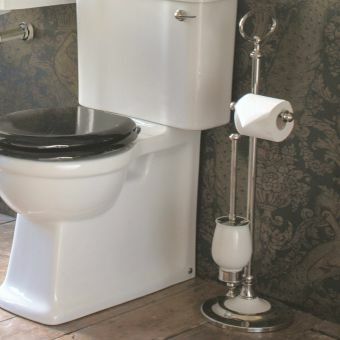 It will subtly complete the deluxe decor of your carefully-planned bathroom, and perform its function without causing any unwarranted difficulty. 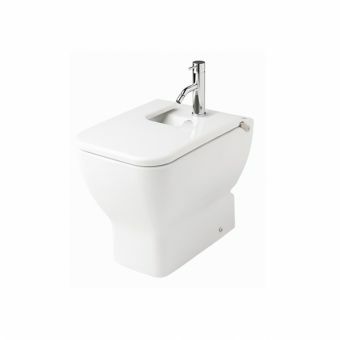 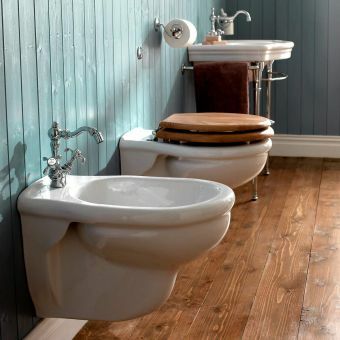 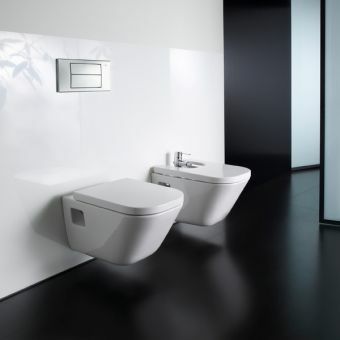 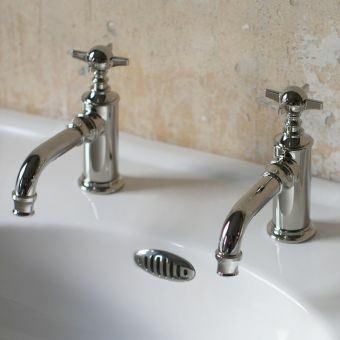 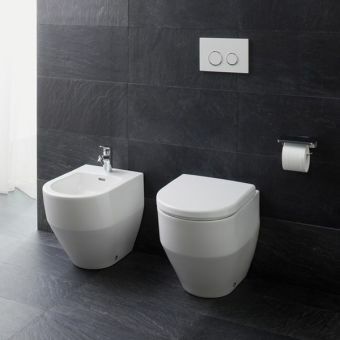 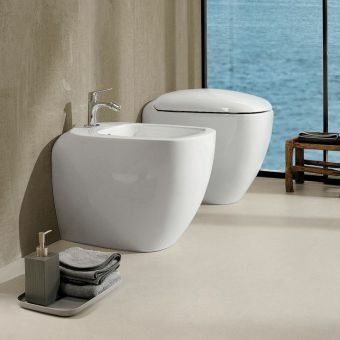 Its dimensions provide ample space for the positioning of your bidet, and while installation is relatively simple, it is advised that you hire a professional plumber for the job. 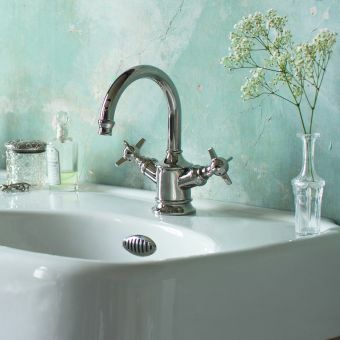 When properly installed, this tap should deliver a faultless service with your bidet, but if you do experience any issues you can fall back on a 10-year manufacturer's guarantee. 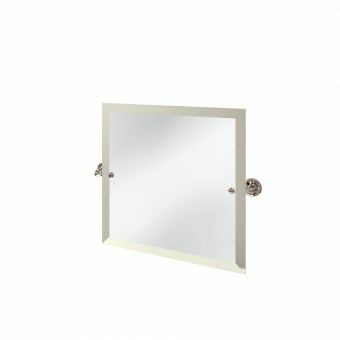 This accessory is luxury and practicality rolled into one compact package; it delivers on all fronts to complete your dream bathroom design.